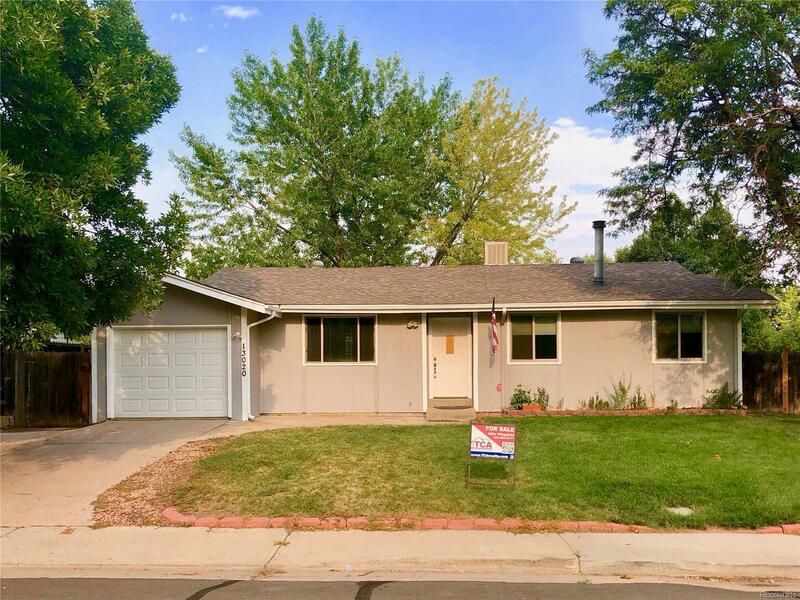 13020 Julian Court Broomfield, CO. | MLS# 4941980 | Tri-County Associates: Broomfield, Westminster Residential Real Estate. Located on a quiet cul-de-sac off of side street, this very unique and customized home sits in one of the best locations in Westlake. Out back you'll find a gate leading to a large greenbelt and a very underutilized playground. Special features of this home include: a 16X10 workshop off the garage with built in heater and compressor, new carpeting upstairs, and many thoughtful built-ins and storage spaces around the home. The original floor plan was modified to be wheelchair friendly and the house currently has two 3/4 baths (both with seats), and although there are 3 rooms usable as bedrooms, only 1 is currently conforming (one lacks a closet, the other an egress window). Great home, priced to sell.